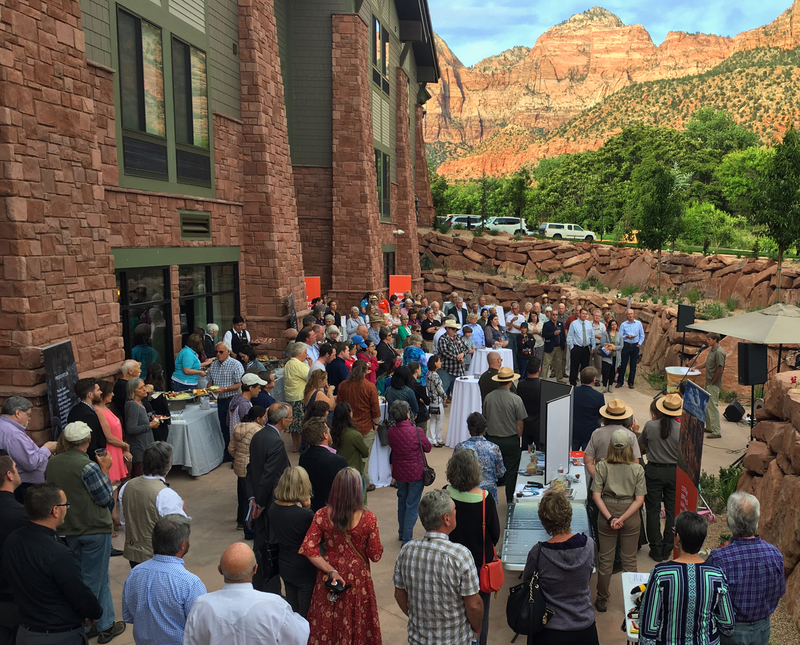 SPRINGDALE — In an effort to increase communication and streamline fundraising, the three nonprofits advocating for Zion National Park – the Zion Natural History Association, the Zion Canyon Field Institute and the Zion National Park Foundation – have merged to become one entity, the Zion Natl Park Forever Project. 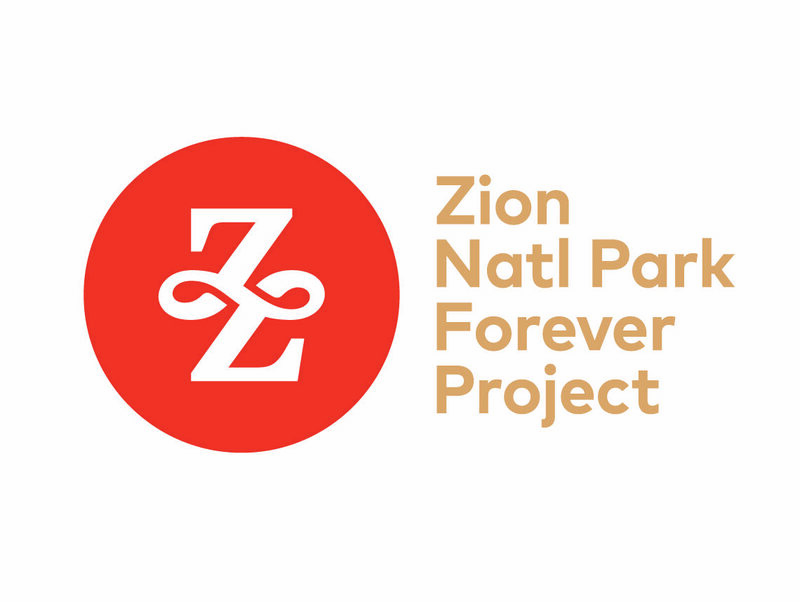 The rebranding will usher in “a new era of stewardship and support for Zion and its sister parks, Cedar Breaks and Pipe Springs National Monuments,” a press release stated. One of the biggest changes, and something the projects’ directors feel will pay major dividends in the future, is the creation of a field guide listing current projects needed in the park and the dollar amount to see them through to fruition. This guide will help educate the public about the park’s highest priorities in resource preservation, education, visitor experience and sustainability. Each year the organization will produce a new field guide communicating the immediate needs of the park, said Lyman Hafen, executive director of the Zion Forever Project. The current field guide available is for 2018 and lists 28 projects and the monetary needs of each project in the three parks. 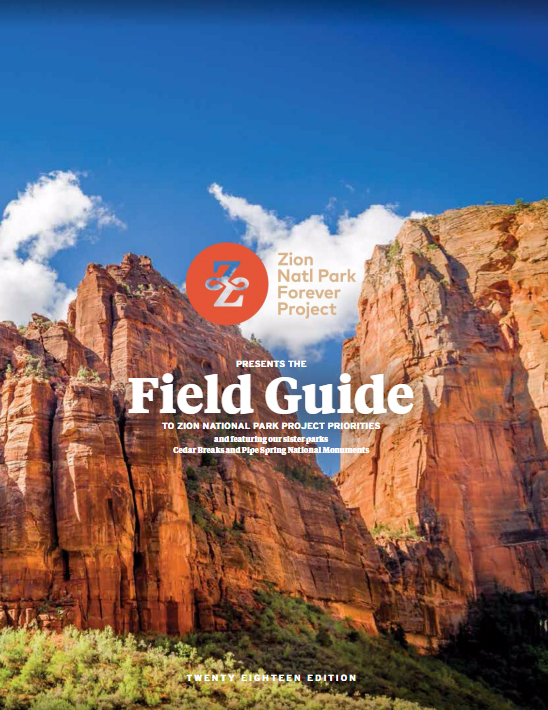 Some of the projects listed in the field guide include protecting Zion’s bighorn herds, facilitating a youth camp for Paiute youth, restoring the historic Pine Creek building, rehabbing the Grotto Trail, expanding the junior ranger program and producing a new park film – the current one is 17 years old. Projects listed for sister parks include preparing a site plan concept for a Cedar Breaks Education Center, establishing a Cedar Breaks to Brian Head Trail Network as well as replacing Living History costumes and refurnishing Winsor Castle at Pipe Springs. Hafen said the rebranding process has opened people’s minds to what the park’s needs are so that individuals, corporations and foundations can better respond to them. He added that because of the field guide, they’re now able to reach out and generate the funding for these projects more efficiently. “I can’t say we’ll be able to fund everything in the field guide, but we’ll do our best,” he said. Previously, the Zion Natural History Association just said that it was raising money to assist the park, Hafen said, but now specific projects and a dollar amount to achieve them are clearly identified so potential donors can “go with their heart” to choose the one that suits them. Local businesses who are participating in the project can display the new logo in their windows. The new name and brand can already be seen throughout Springdale and on the town and park shuttle buses. Hafen said some local hotels have already started a program in which a set dollar amount from each night’s stay is donated to the Zion Forever Project. “The ZNHA name (did) not immediately communicate what we do,” Hafen said. The name “Natural History Association” was a part of the name of many official nonprofit organizations advocating for parks across the country, and Hafen said his organization is following the trend to get away from those words in its moniker. For instance, the nonprofits of Grand Canyon and Yosemite, respectively, are now known as the Grand Canyon Association and the Yellowstone Conservancy. The new identity “jumps over that hurdle,” Hafen said, and clearly expresses that its goal is to preserve the park in perpetuity – Zion Forever – so future generations can enjoy it as much as the current one does. Extensive research went into the rebranding, Hafen said. The organization has been thinking about a name change for the last 15 years but did not get serious about rebranding until a year ago. The rebranding coincides with the unprecedented increase in visitation experienced since 2010, with 4.3 million visiting the park last year. The Zion Forever Project will allow those visitors to better give back to the maintenance and sustainability of the park, Hafen said. The government funds day-to-day park operations – and entrance fees factor into that budget – but appropriations have been flat over the years, and more monetary support is needed to adequately address the maintenance backlog and the need for more programs to better accommodate the steady rise in visitors. The organization held a launch event on Tuesday at SpringHill Suites in Springdale, one of Zion Forever’s partners, and the event was a success, Hafen said. “The results of the launch have really confirmed that we’re really moving in a great direction,” Hafen said. The Zion Forever Project will no longer use the name Zion Canyon Field Institute, which will now be known as the Education and Field Programs division under the Zion Forever umbrella. New to the organization is Mark Preiss, who was a founding member of the Glacier National Park Conservancy. Hafen said Preiss was their first consideration for the director position and that they feel very fortunate to have been able to land him. The concept of the field guide and listing priorities is an idea Preiss brought to the table, Hafen said. The celebration of the rebranding and new identity will continue with a June 1 event at Stephen Wade Mercedes in St. George. For more information on the Zion Forever Project, visit its website and watch its informational video. Read more about the increase in visitation to Zion National Park in the St. George News series “Zion National Park Traffic Jam,” which focuses on issues related to Zion National Park’s growth challenges and its ripple effects on surrounding communities.